One of Scott’s most recent live performance was recorded before a live audience. His unique storytelling and family mishaps have delighted audiences across Canada. 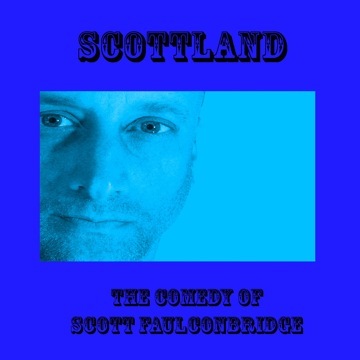 Download it from itunes or buy your own CD to enjoy one of the country’s finest comics. After months of patiently waiting, Scott Faulconbridge fans can now buy the much anticipated “Nice Shoes” Live Performance DVD. Click the buy now button or view a free clip below.